Hello Everyone! Today I'm starting a series of articles, focussing on folk costumes from around the world. I will try to recreate the folk costumes on Stardoll. Today's folk costume is the Dirndl from Germany and Austria. A dirndl is a set of clothing consisting of a knee length skirt, a peasant blouse, and a waist coat/vest and an apron (although the SD version doesn't include one). It originates from Austria. It was originally worn by servants but was picked up by the upper class women in 1870. 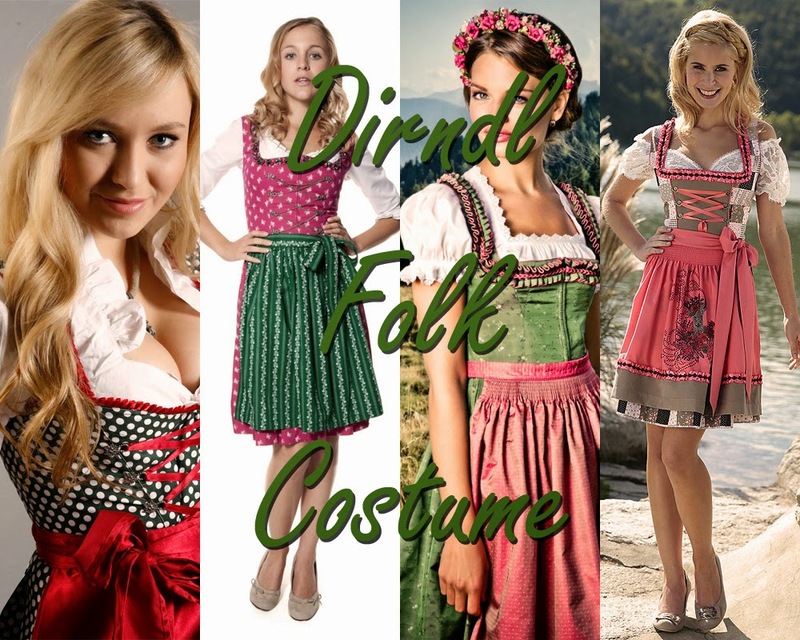 The full word for dirndl is "dirndlgewand" which means "maids dress". I used: 'Yodel drindl' from Folk, 'Pink Hug Top' from It Girls, 'Violet Isle Heels' from Mark Fast tribute, and 'Autumn jewels Necklace' from Glam'R'us. I hope you enjoyed this article, if you like this idea of folk costumes for articles I will keep making these articles. Also if you have folk costume freebies but they are unsellable, tell me and I'll just feature you in the article if I don't already have the folk costume freebie. If you have one that is sellable, I'll just feature you if I don't have it anyways because I don't have many stardollars at the moment. So please if you have a folk costume please let me know! Happy (belated) St. Patrick's day!